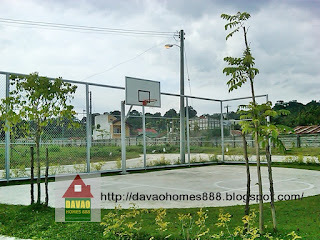 The newest high-end subdivison in Davao. 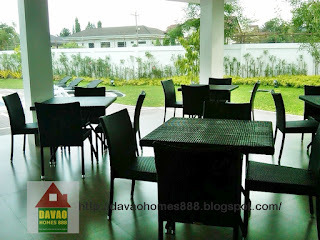 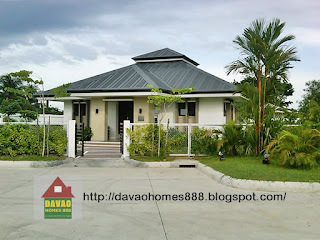 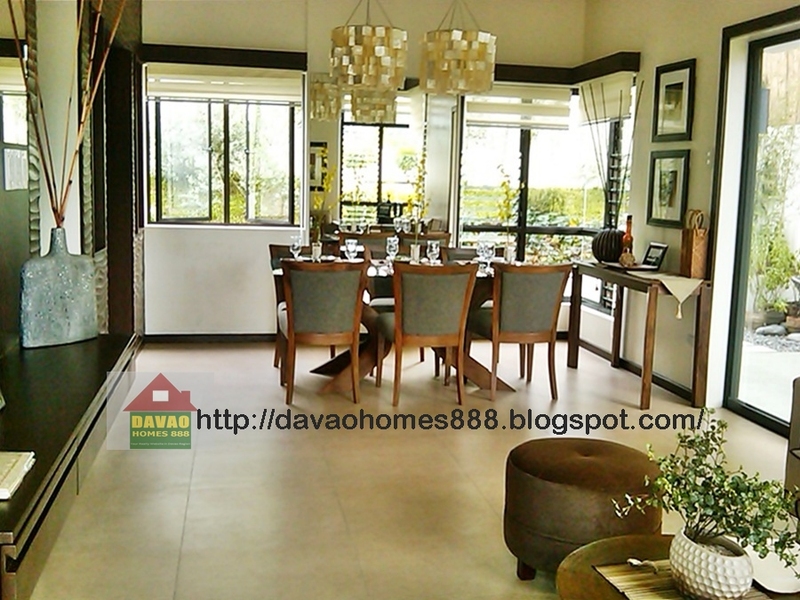 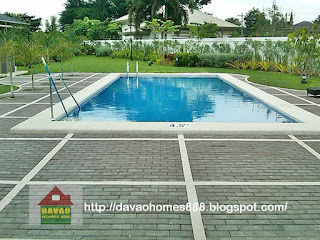 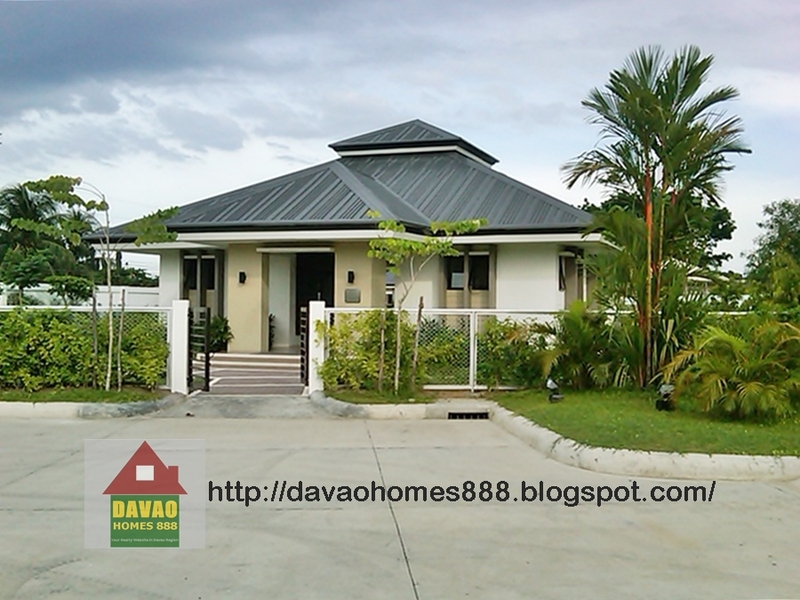 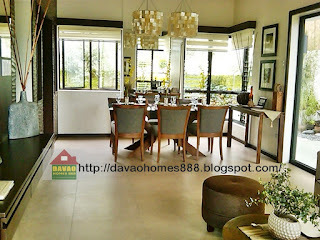 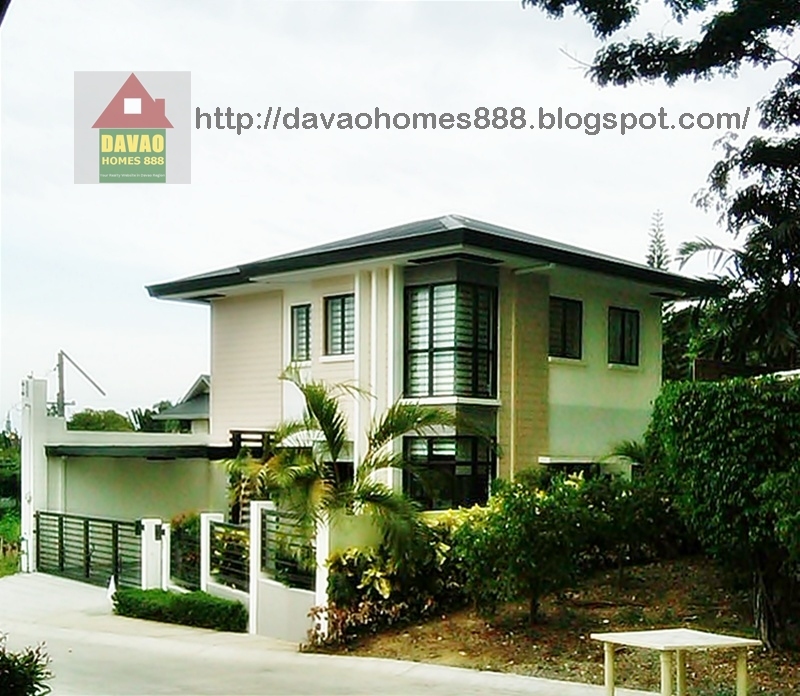 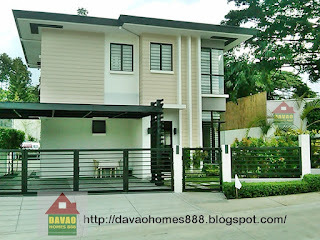 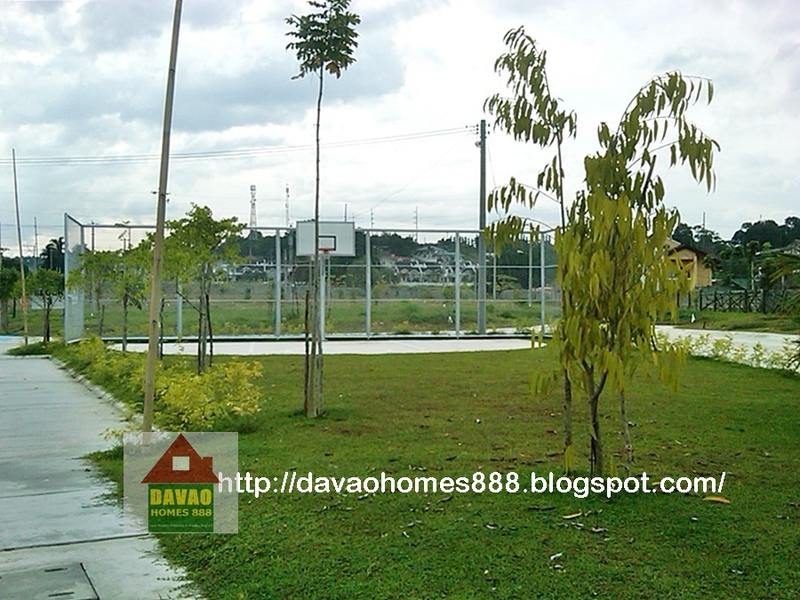 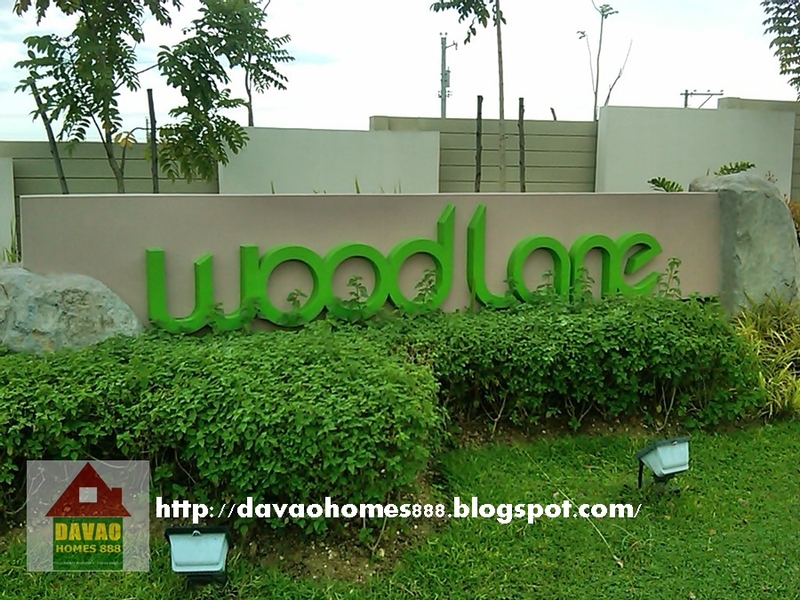 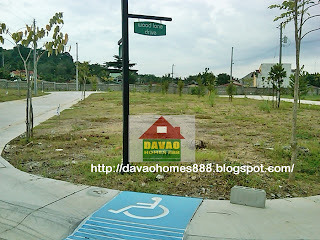 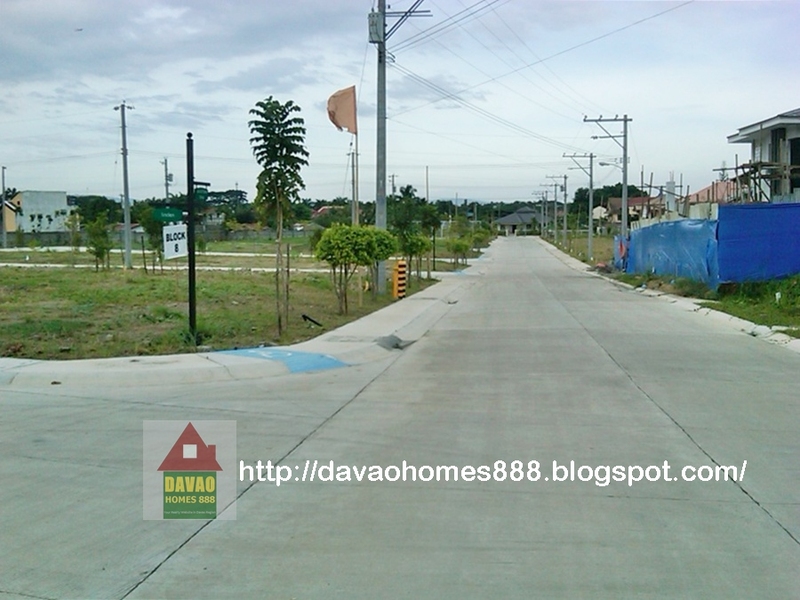 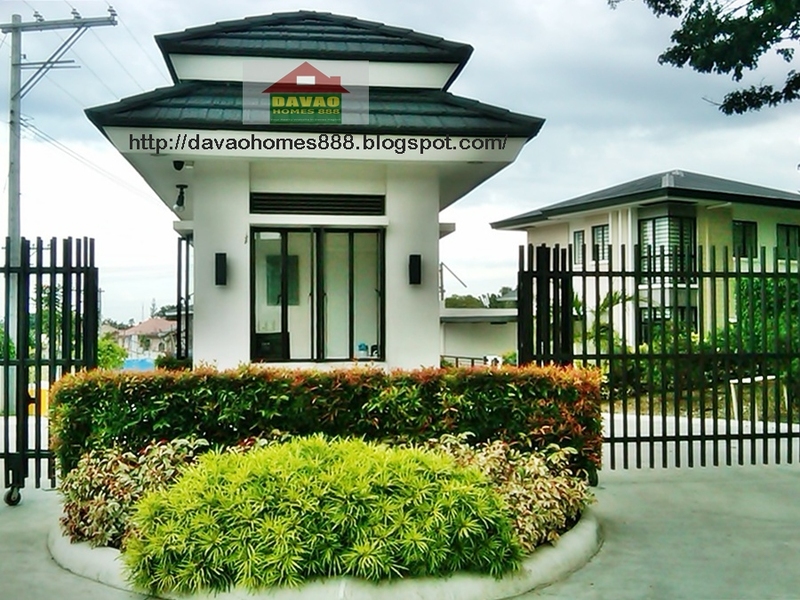 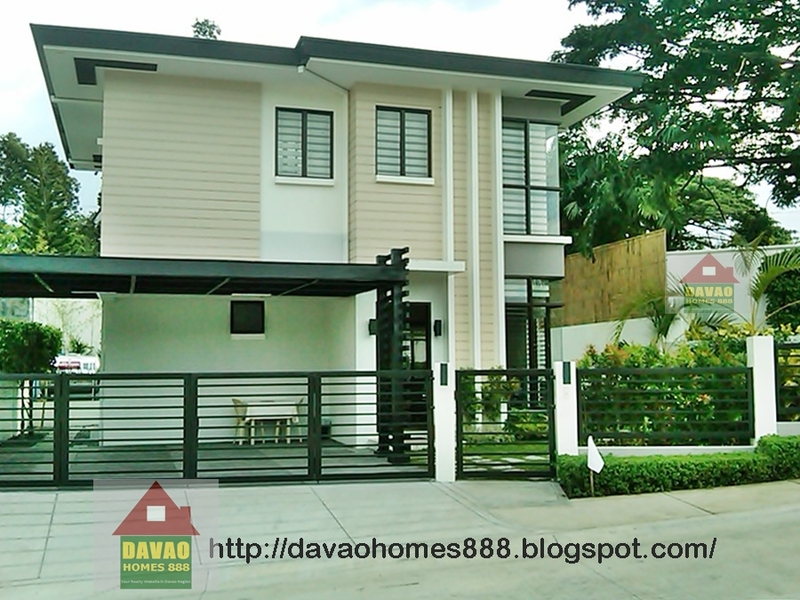 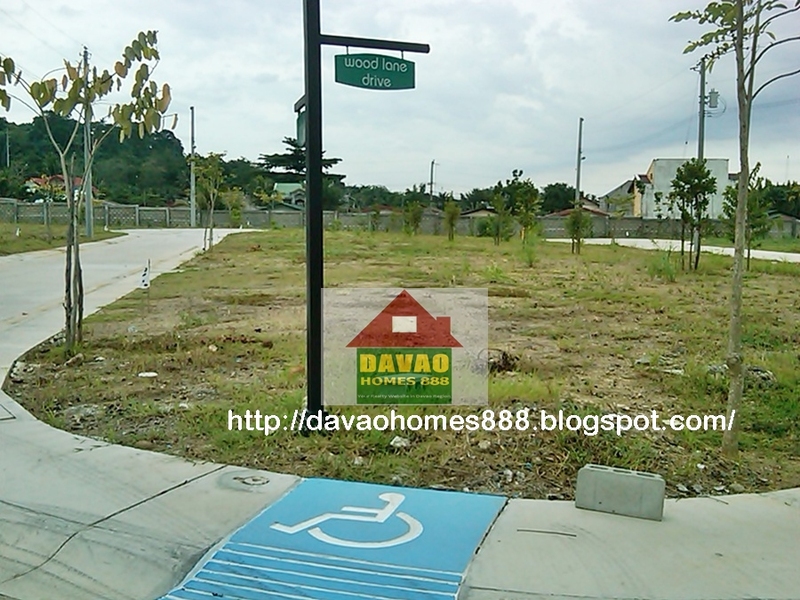 Located at the Southside and part of the Downtown Centro of Metro Davao. 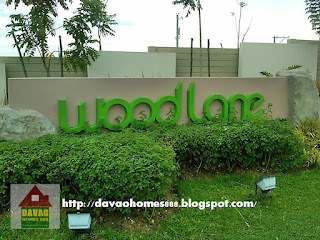 Developed by Alsons Dev't. Corp.
10 to 20% Downpayment is required. 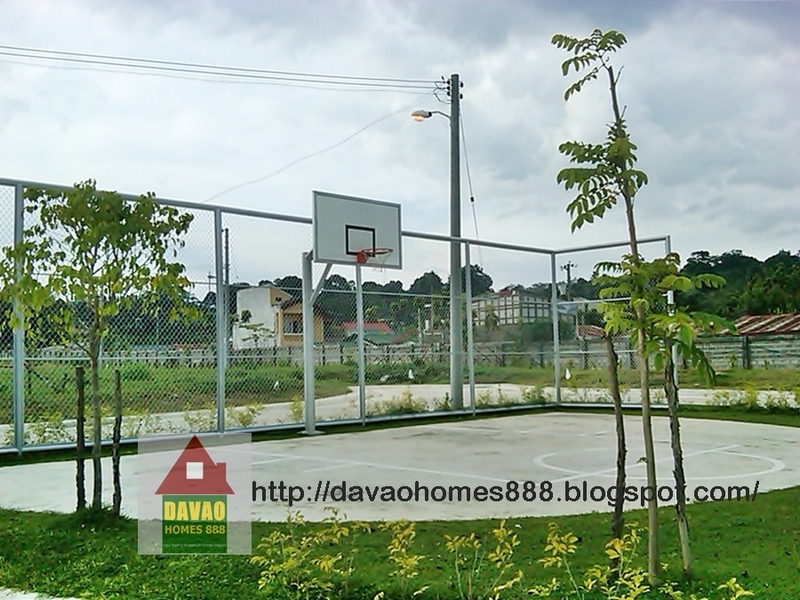 80 to 90 % Balance payable thru Bank Financing by the developer's accredited bank. Only 1 unit left as of August 2012. 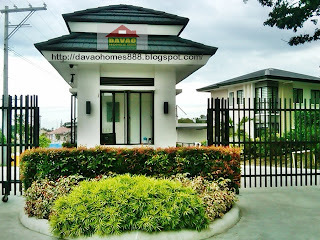 The Guard house at The Entrance Gate.